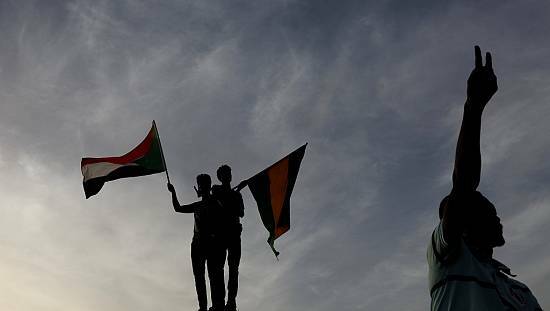 The Sudanese government is now accusing the Sudan People’s Liberation Movement-North opposition forces, of destroying the country’s recent peace negotiations, over the cessation of hostilities and humanitarian access. 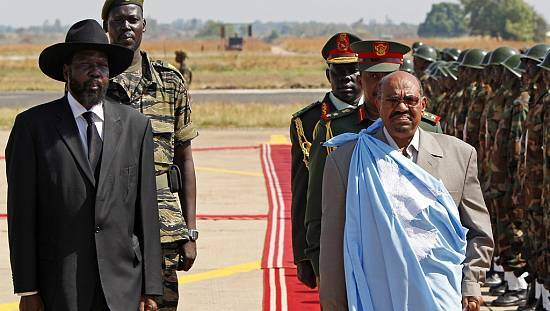 This is according to Sudan’s presidential assistant Ibrahim Mahmoud Hamid who heads the negotiating team for the peace talks, aimed at stopping hostilities in the Blue Nile state, South Kordofan state and the Darfur area. 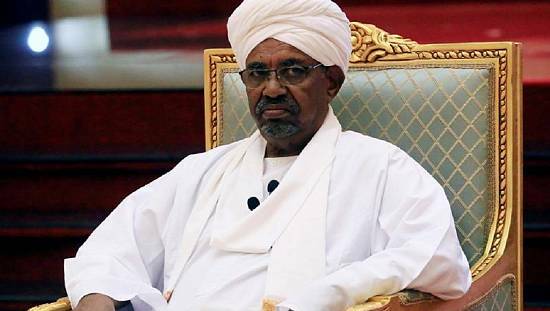 “We are sure if leaders of the two states and leaders of Sudan have great determination to stop this war, this war will stop, despite that some take the war as source of income for them. The African Peace and Security Council required us to implement the tripartite agreement to provide humanitarian aid immediately and asked the government and the armed movement to deliver aid to people in need in conflicted areas, then what happened? They rejected it. Since 2012 they have rejected humanitarian aid to the citizens and that is documented by the African Union and the UN Security Council,” he said. He further said civilians in the region have suffered from war and related violence and that it was time to end the armed conflict. 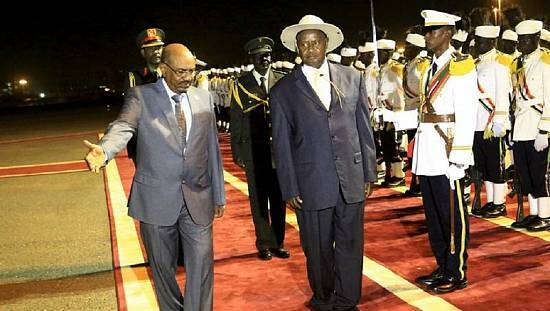 He called on the SPLM-N to listen to the voice of reason and to sign a lasting peace agreement. 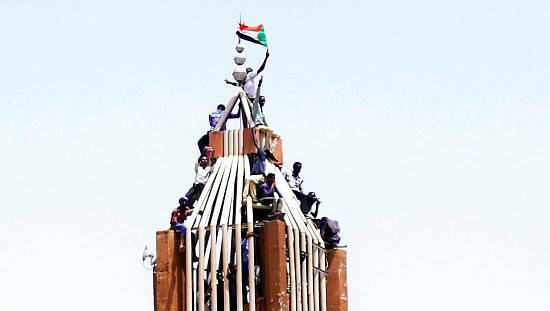 Earlier in the month, a delegation from the Sudanese government failed to uphold direct talks with representatives from the SPLM-N to stop hostilities between them. The government proposed to deliver aid through internal pathways but the SPLM-N insisted accessing through external passageways.